Brilliant value for money considering it came with the rocking stand and mattress! 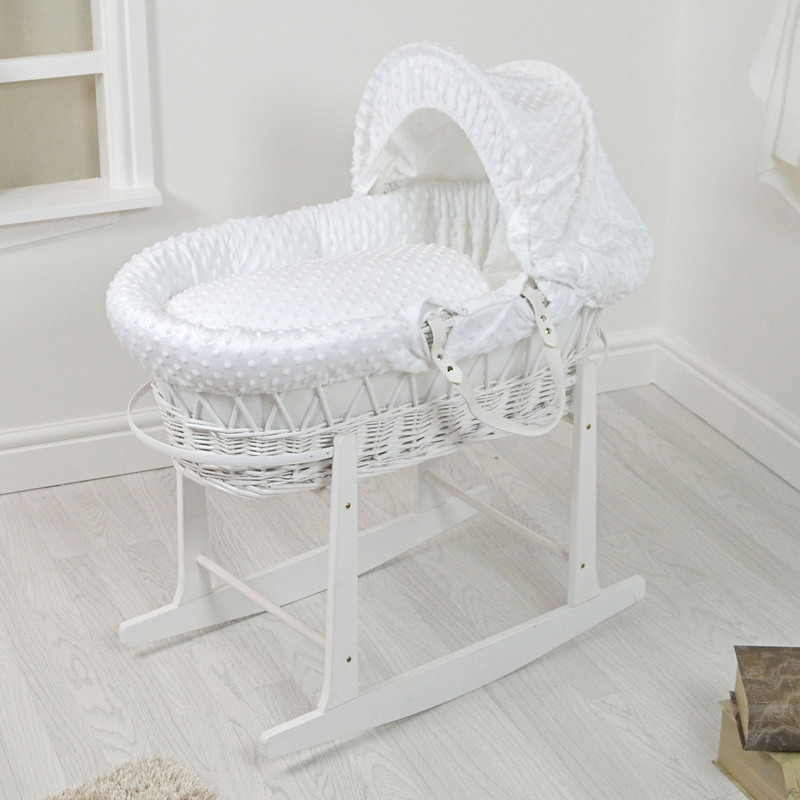 It looks so much more expensive than the price tag, also is very luxurious and has great support for a newborn! Only complaint I had was the difficulty attaching the hood to the basket!!!! It stated in the booklet that the hood was already attached, unfortunately it wasn’t and the instructions were very poor to follow, but after an hour of struggling to put the hood on, I’m glad I purchased it! Absolute stunning Moses basket!